More and more digital nomads are stopping in Sri Lanka on their travels around Asia. Plenty of coffee shops and work spaces have taken notice. Colombo is now a perfectly ok city for remote working and the internet is usually quite fast! There are quite a few options to choose from. 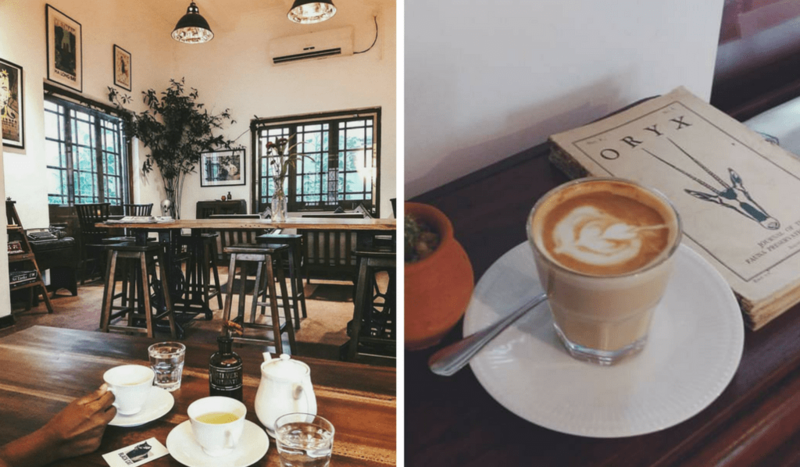 Cute and comfortable coffee shops to full fledged “rent by the day” office hubs. 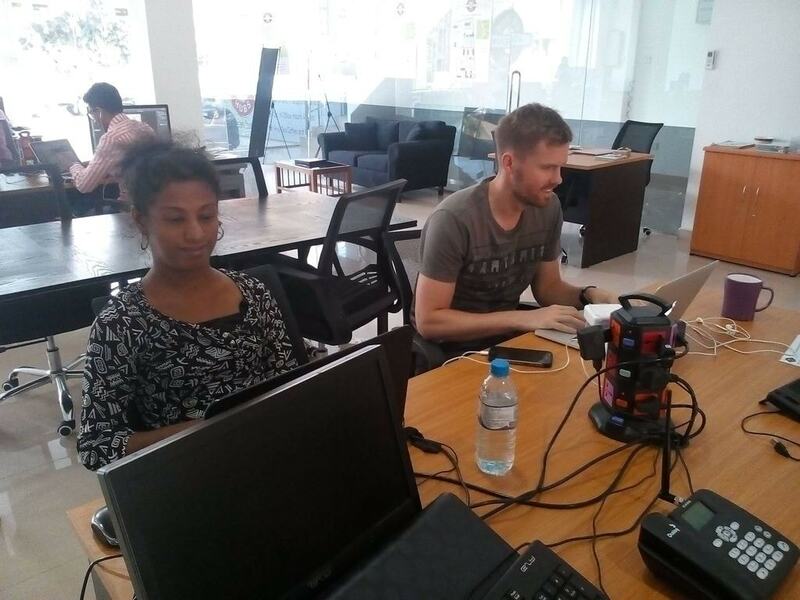 Digital rovers are welcome in Sri Lanka, here are some great suggestions to get some work done. The Black Cat Café is one of the best coffee shops in town. If it were only for the coffee they would still win that position but their food is also amazing. But what digital nomads need, apart from coffee and food, is a good internet connection and The Black Cat Café also has that. Nestled on the first floor of a bed and breakfast, the Black Cat welcomes digital nomads seven days a week 8 am to 9 pm. If a visitor falls in love with the Black Cat Café they can also stay overnight upstairs at the B+B. If there’s room of course. The influx of local young entrepreneurs and international digital nomads alike, lead to the creation of the Business Hubs. To date, there are four business hubs locations in Colombo. Each hub has plenty of working spaces for all work style types. 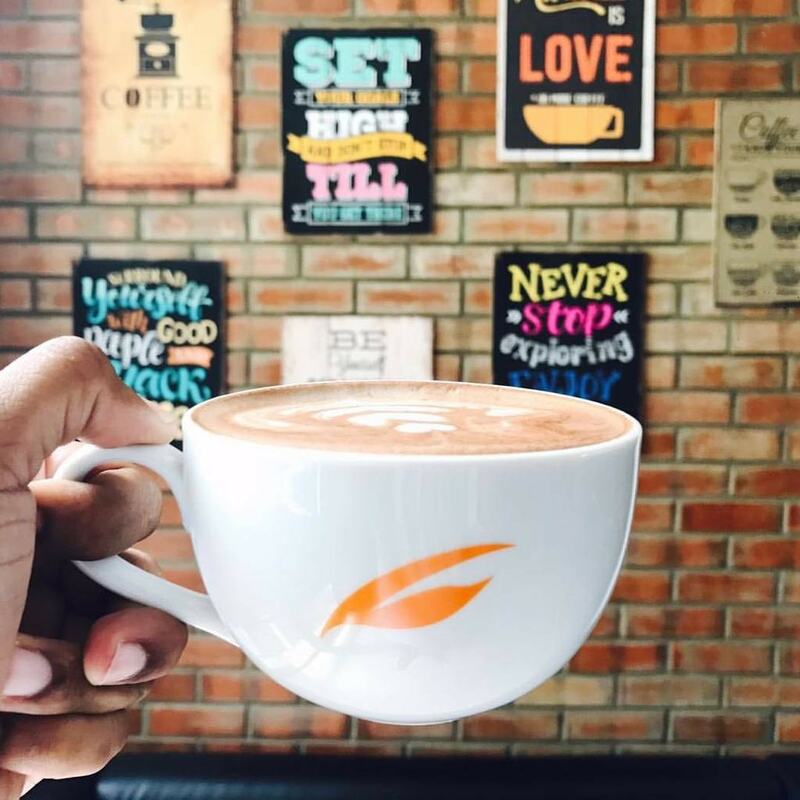 With easily the best internet connection in town, the Business Hubs are a great choice for those that need to get some serious work done (when coffee shops are too distracting). Contact Business Hubs for more information and different office space rental services. 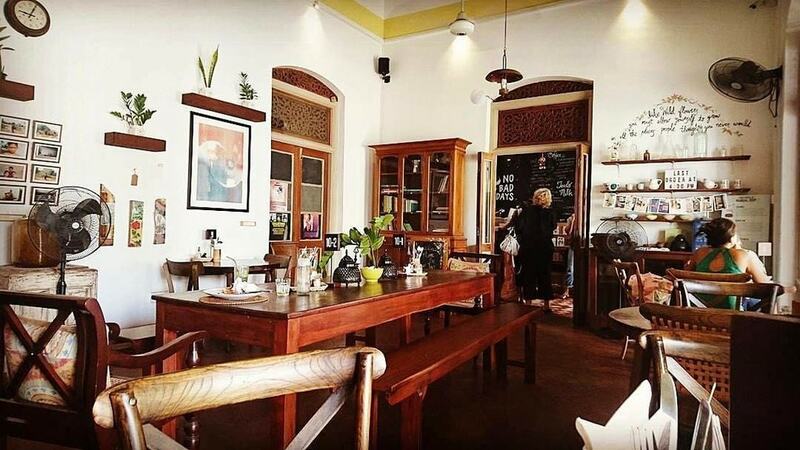 Cafe Kumbuk is one of the healthiest places to eat in town. The decor is also quite comfy and casual, making it easy for any digital nomad to spend a few hours there. 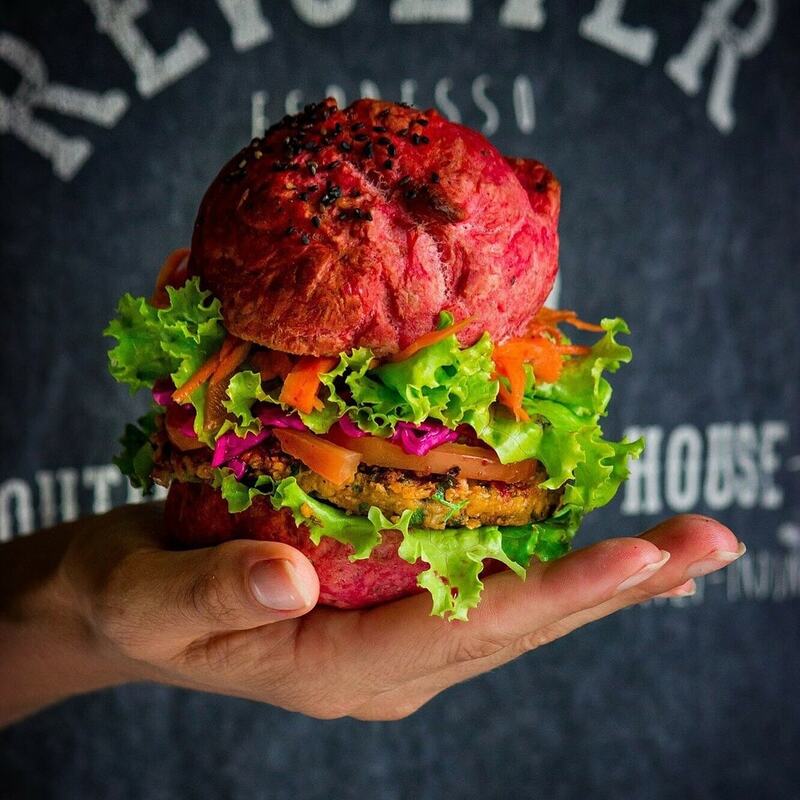 Most food is prepared with organic products and the menu is changed according to the seasons. You will never bore of Cafe Kumbuk. There are two locations to set up shop with your laptop and enjoy. The flagship shop is in the heart of the Cinnamon Garden neighborhood and the other small version called Kumbuk Kitchen is inside the Good Market Store in front of the racecourse. Both have great wifi! Popular with the laptop crowd, at Java Lounge every table has an outlet close by and the wifi is quite good. 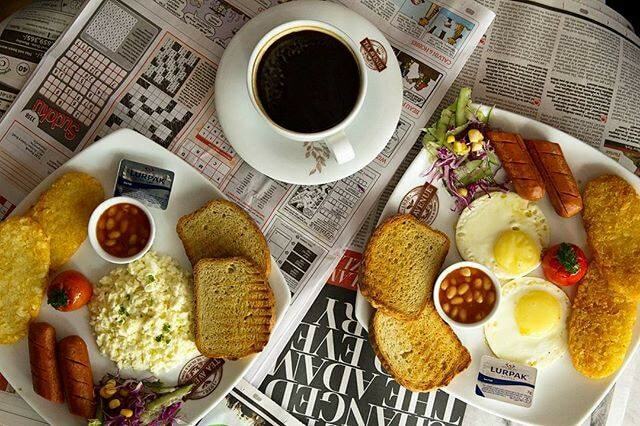 The coffee and food options are quite varied and there is something for everyone. 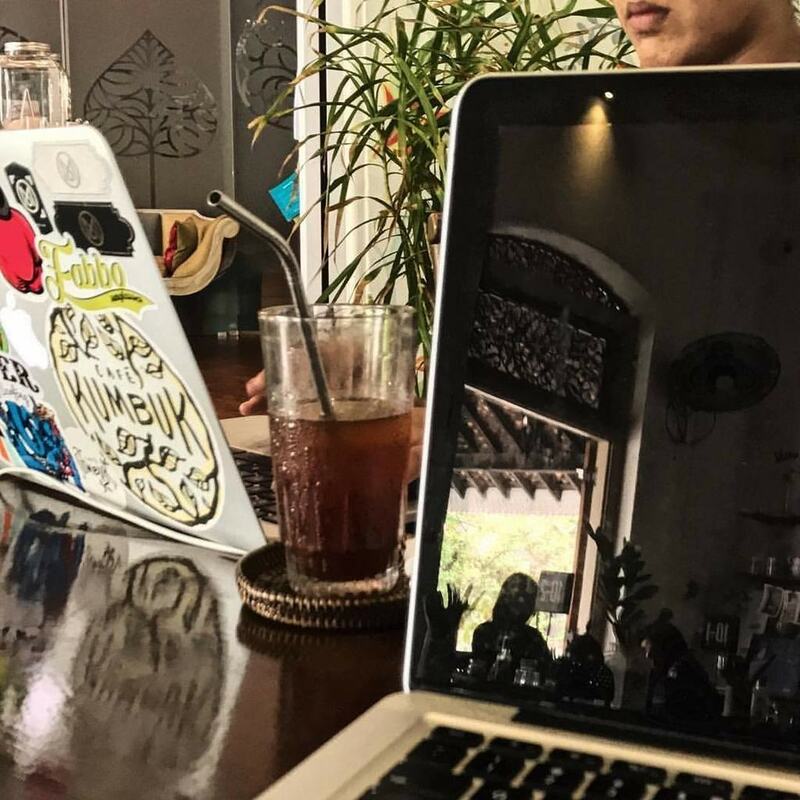 Java Lounge can get crowded at some times of the day but there are some spaces a little hidden from the main bustle so that any digital nomad can get a good amount of work done. The noise in the evenings might be too much for skype calls but that is not usually a problem in the morning. After you have 10 coffees you get one free. Tea Avenue is a two floor venue in the heart of Cinnamon Gardens. The choice of seating is quite varied, from quiet corners to bigger tables for groups, there are electric outlets everywhere and the internet is pretty good. Wifi is free for an hour with any purchase, so if you are staying longer than that you just have to space out your consumption. 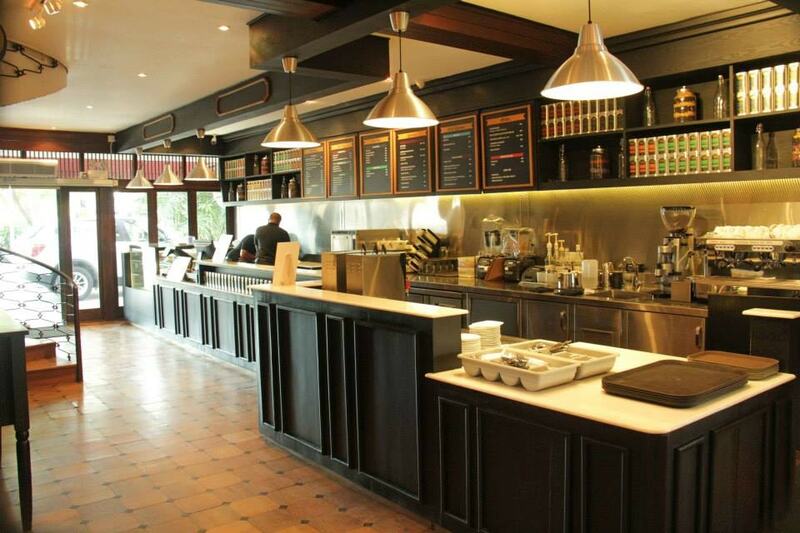 There are plenty of food and beverage options so you can stay at Tea Avenue for a long while. There are great quiet spaces for Skype calls. They are open until midnight. 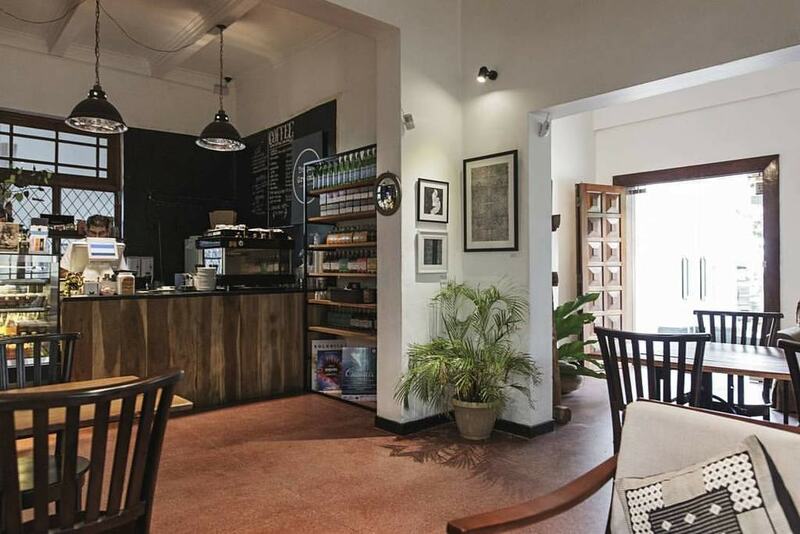 This little coffee shop in Colombo 5 is easy going and comfortable. The staff are nice and the coffee is ok. The internet is always quite good. Shaze is a great place to get lots of work done since it’s not too crowded. If you have a sweet tooth there are lots of cakes to choose from and plenty of food as well. Shaze has a roll-up ice cream shop next door.